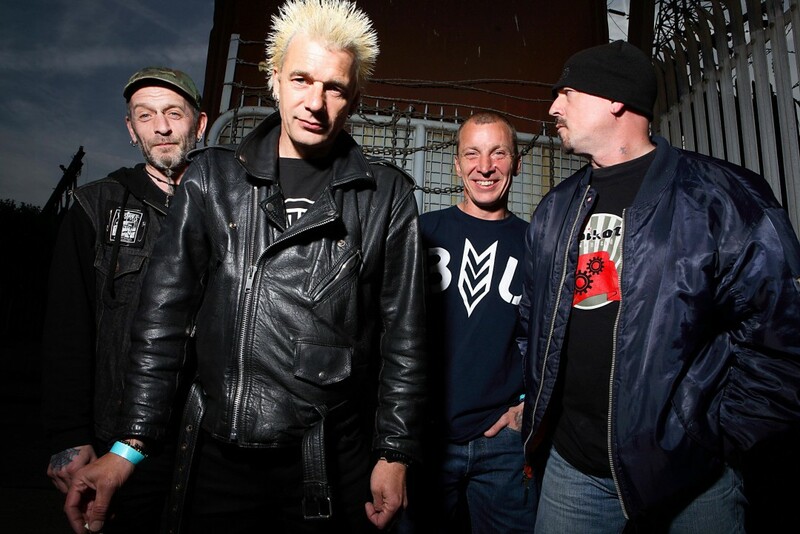 GBH has announced a full North American tour. Beginning in UK, the band will land in the West Coast, weave around the US, make two stops in Canada, and end on the East Coast before returning to their home country. Check out the full tour schedule below.